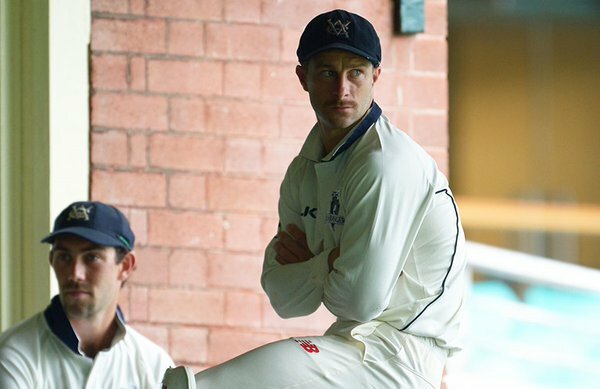 Travis Dean brings up another half century for the @bushrangers at the 'G! VIC 1-128.
.@WestEndRedbacks fall to 6-55 at the Gabba as big Billy Stanlake takes his second. Fair start to the first-class career!